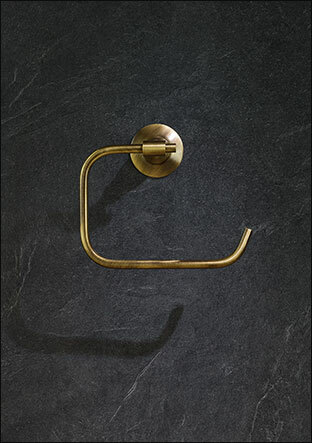 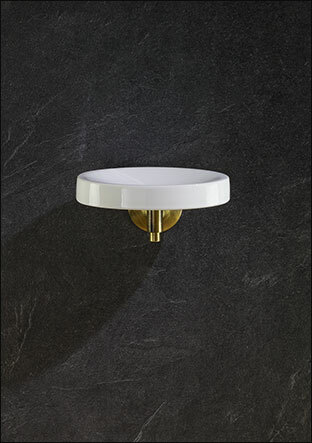 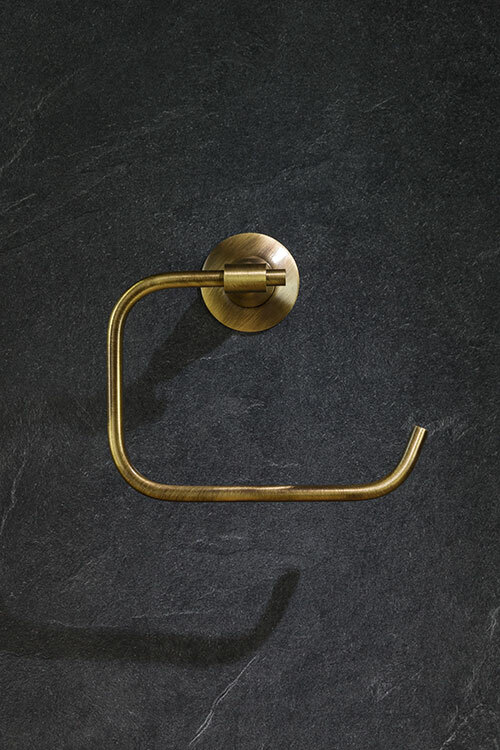 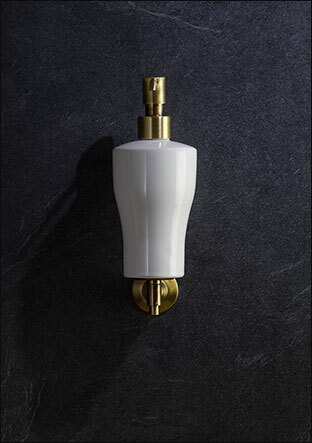 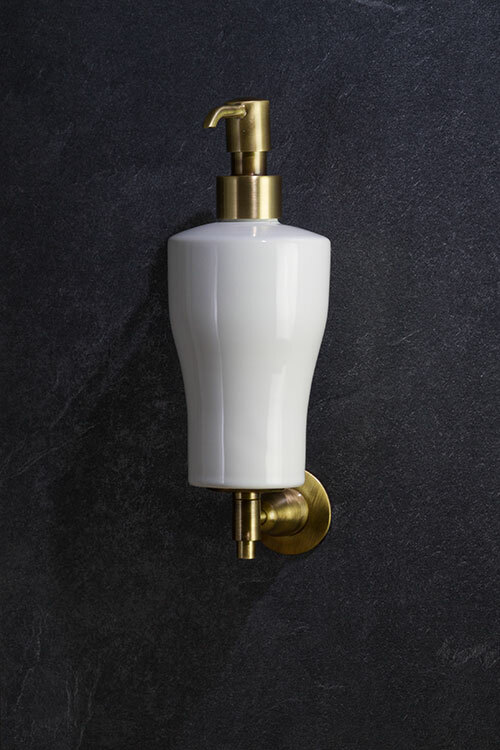 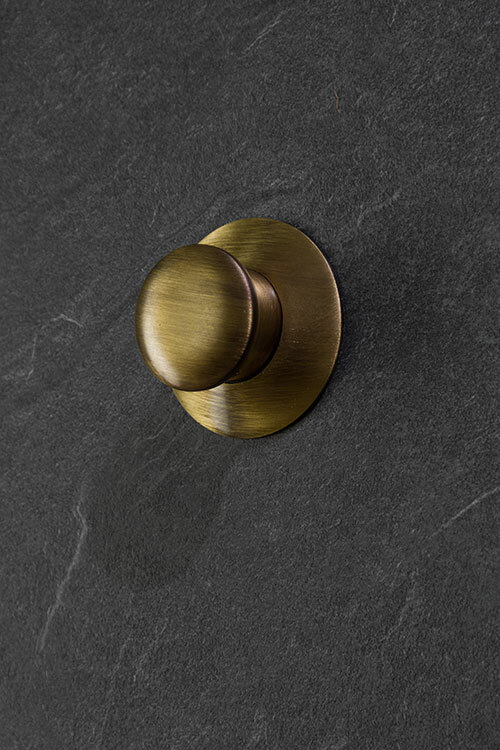 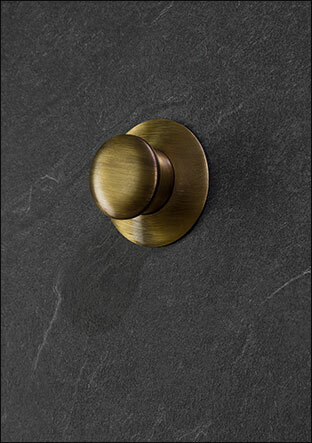 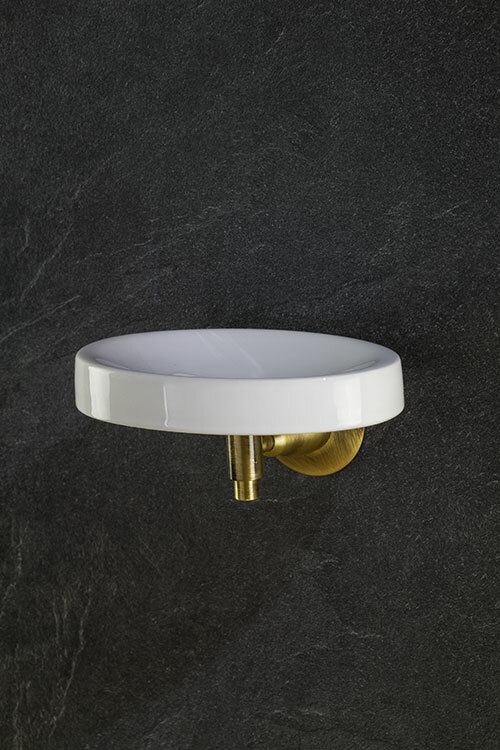 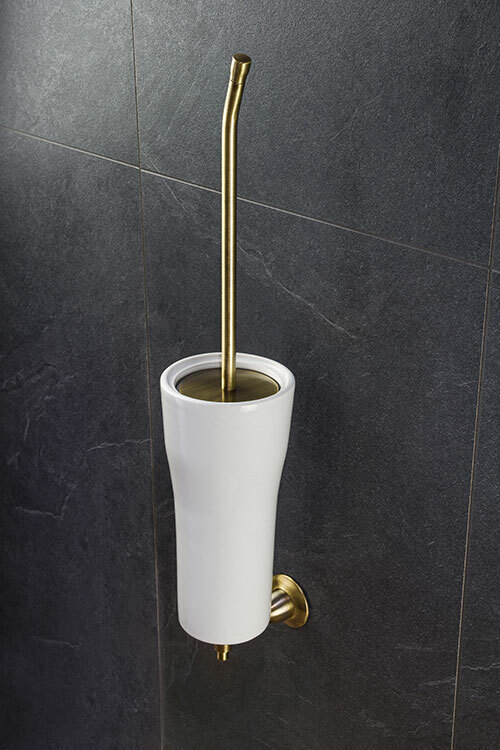 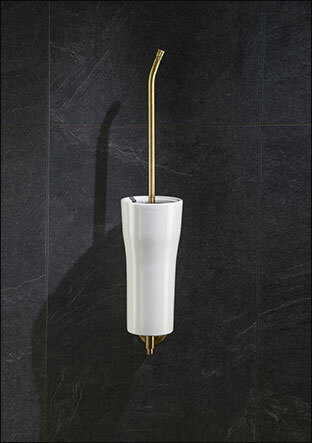 Luxury brass bathroom accessories in a stylish brushed antique brass finish to complement our Coco Brass Taps Collection. 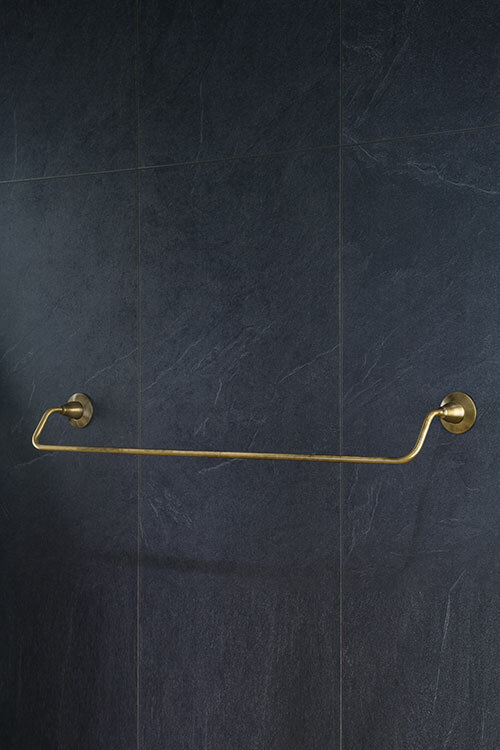 This beautiful range of bathroom fittings includes toilet roll holders, soap dishes, soap pumps, towel rails, toilet brushes robe hooks and shower wastes. 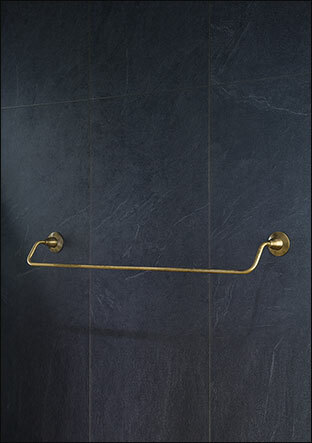 * Matches our Coco Brass Taps collection.